Dr. Rosie Rimando-Chareunsap will be the President of South Seattle College effective July 1. 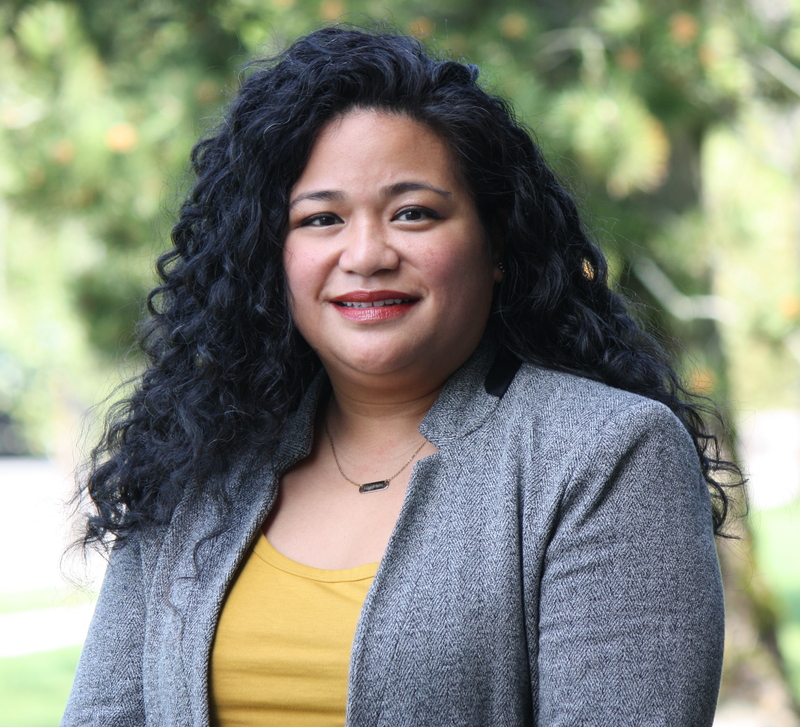 "I am honored and humbled to take on this leadership role for South Seattle College, especially after 18 years as a member of this community of dedicated and passionate educators,” Rimando-Chareunsap said. “I look forward to serving our students, communities and city from this position, and helping SSC be at the forefront of transforming the lives of our diverse neighbors."